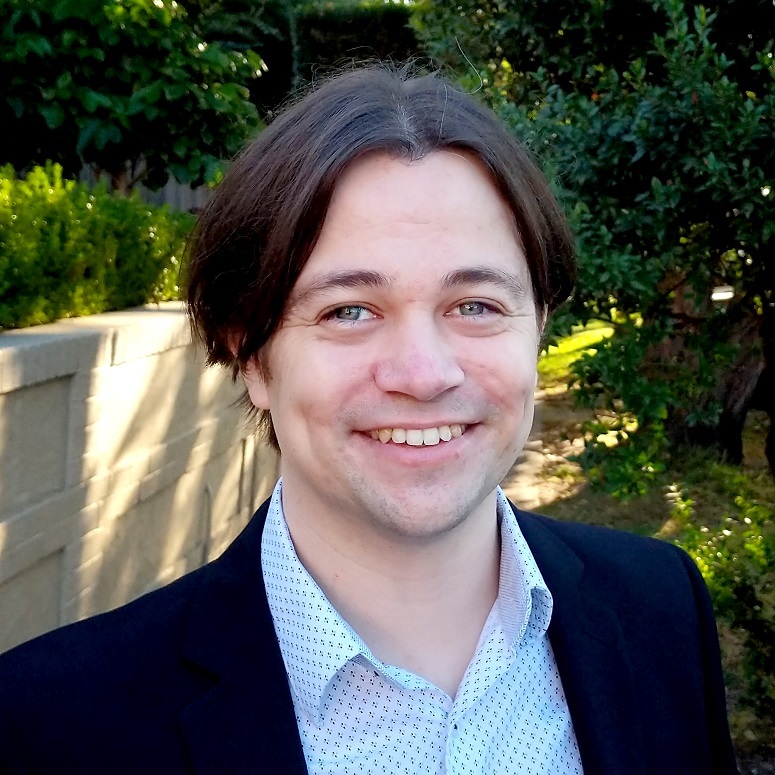 XCredits is building a highly-scalable cryptocurrency and decentralized tools. With a unique sharding solution, XCredits can perform more transactions per second. We've already released a proof of concept of our privacy system, XSPOCT, and our decentralized file sharing system, SendZero.net. It's hard to pay for content on the Internet: expensive, ongoing subscriptions are not suitable for modern consumers who get information from many sources. Tapview makes it easy to pay small amounts (say, 10 cents) for individual pieces of content. It's easy for the user to sign up, and easy for the publisher to integrate. 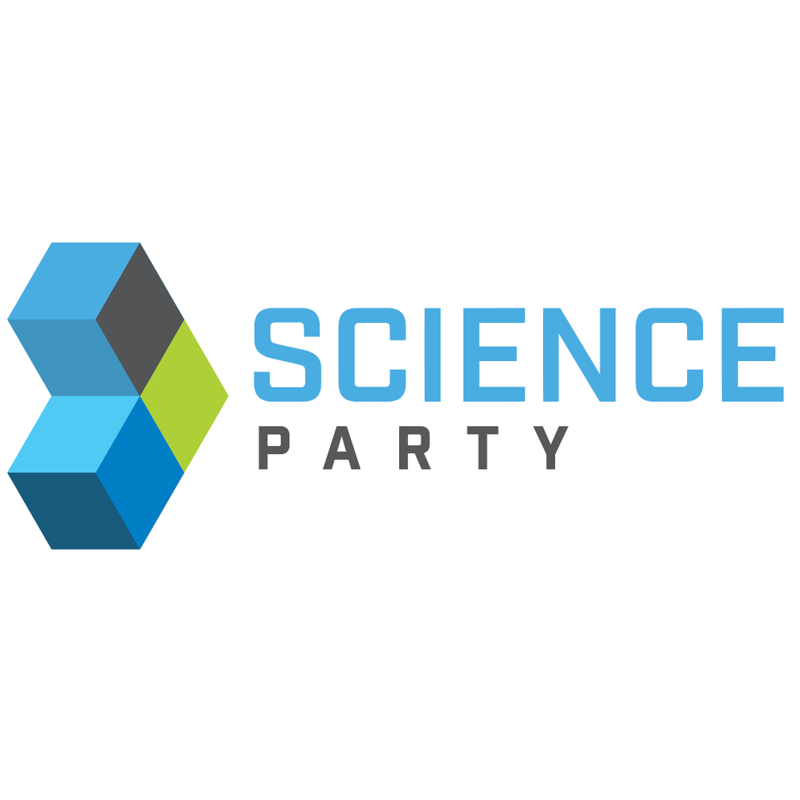 The Science Party is a registered Australian political party that believes our quality of life is improved primarily through technological developments, sourced through a scientific approach to knowledge in the context of democracy and peace.